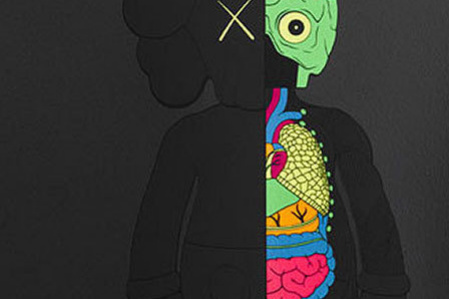 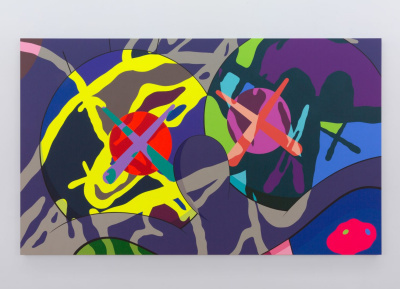 «One again"Is a personal exhibition of the artist from Brooklyn KAWS (Brian Donnelly), organized by the Detroit muze of modern art in close collaboration with the artist. 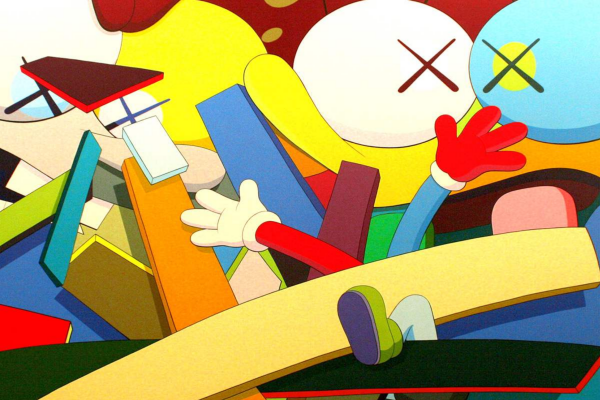 This long-awaited exhibition, which presents five sculptures, wall works on the object and three paintings, will occupy the main exhibition space of the museum. 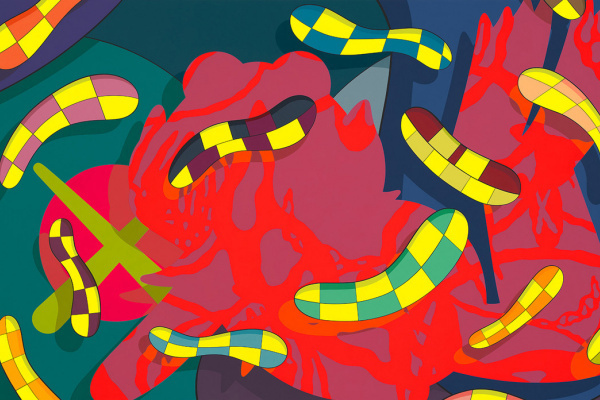 “Alone again” will show the artist’s masterful compositions that seem abstract, while preserving the artist’s colorful acrylic palette with his trademark motif. 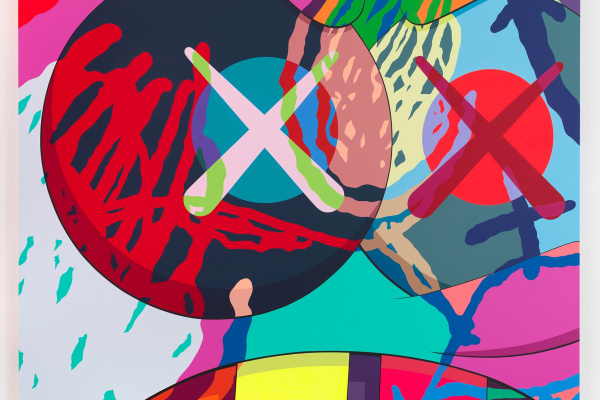 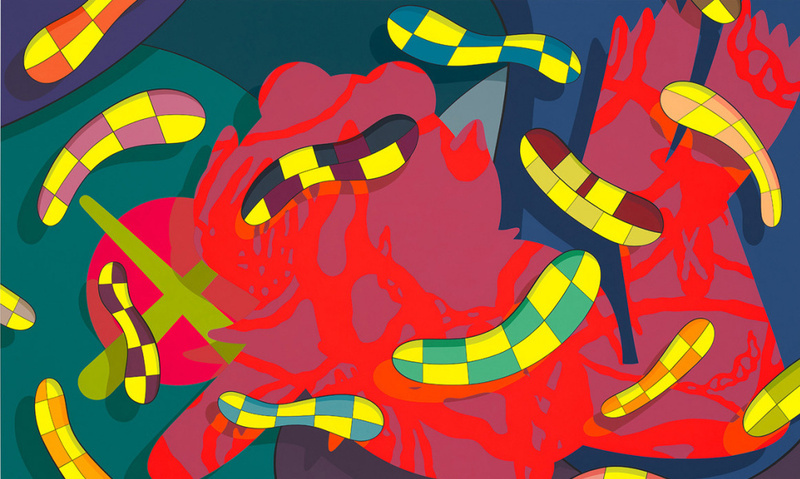 Based on specific genres of pop art, scenery, deconstruction, collages, and fashion, the exhibition represents disrespect and affection for our turbulent times, as well as the dexterity of KAWS as an artist capable of transforming.